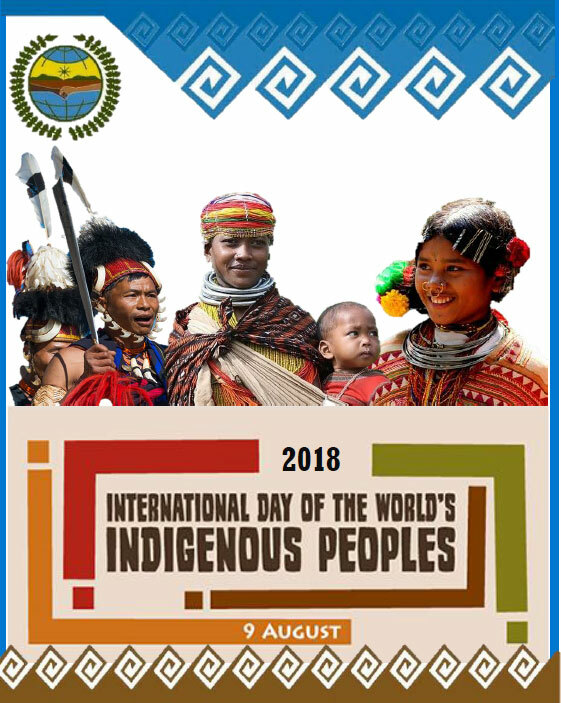 The International Day for World’s Indigenous People is celebrated on 9th August, under the leadership of the United Nations, to promote and protect the rights of the world’s indigenous population and to honour their unique contribution to achieving mutual understanding, peace and sustainable development. 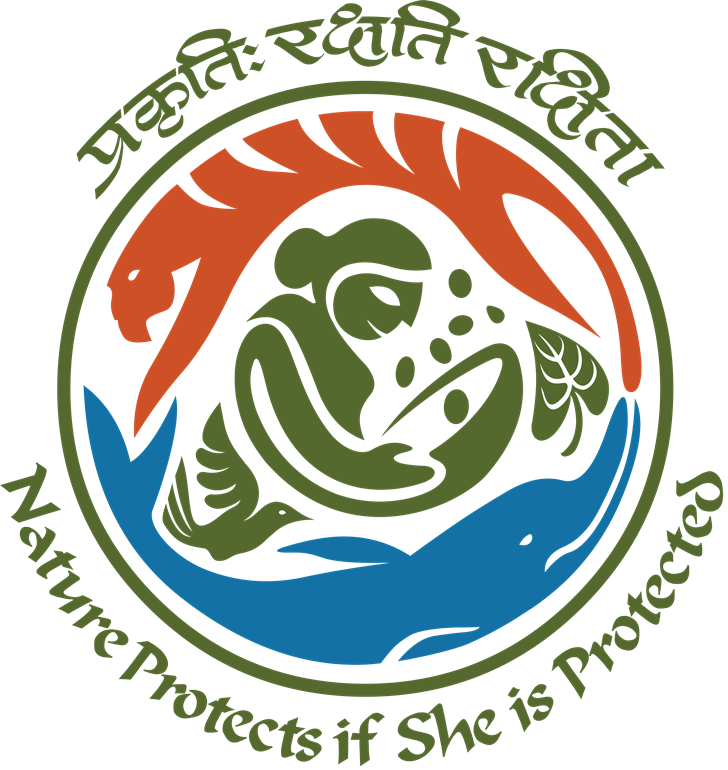 2018 Theme: "Indigenous peoples’ migration and movement"
The International Youth Day is celebrated on 12th August, after the United Nations General Assembly endorsed the recommendation made by the ‘World Conference of Ministers Responsible for Youth’, to celebrate the contribution that young people make in education, employment, conflict resolution, social justice and other important domains. 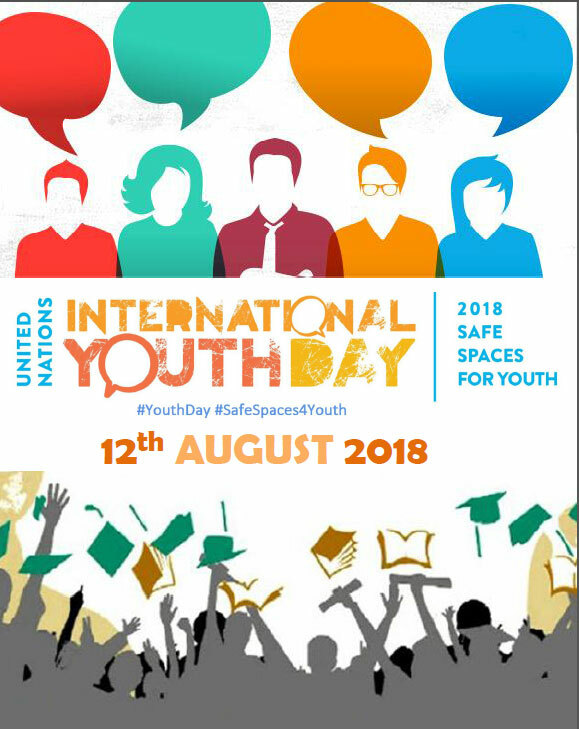 The theme for 2018 is “Safe Spaces for Youth”, in order to ensure the dignity and safety of youth. The World Humanitarian Day is celebrated internationally on 19th August. 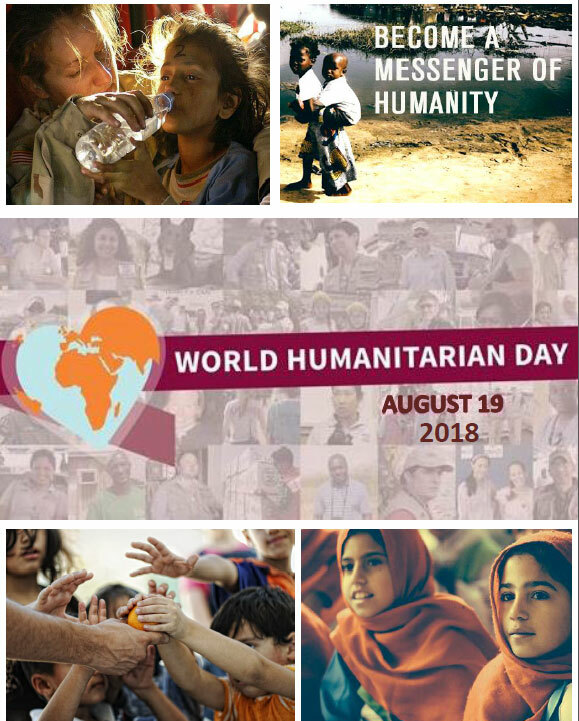 This day was designated by the United Nations to acknowledge the efforts of all humanitarians who have worked in the promotion of benevolent causes and to pay tribute to the government employees, representatives of international organizations and agencies who risk their daily lives to provide humanitarian aid.